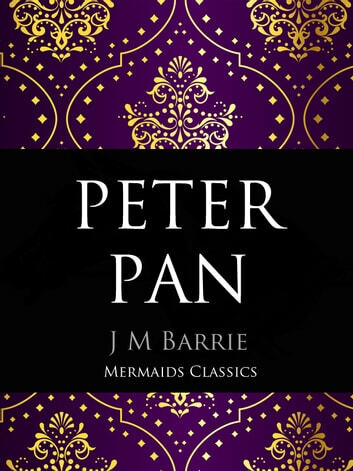 Peter Pan (also known as “Peter Pan and Wendy” or “Peter and Wendy”) was written by J.M. Barrie (1860 – 1937) and was first published as a novel in 1911. The story follows a young boy who can fly and never grows old. He lives on an island called Neverland with a group of friends called “The Lost Boys” and fights with the fearsome pirate, Captain Hook. Other friends include fairies, mermaids and of course, children outside of Neverland. This digital edition is beautifully formatted with an active Table of Contents that goes directly to each chapter of the story. 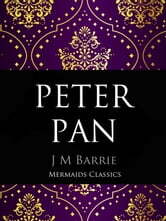 Mermaids Classics, an imprint of Mermaids Publishing brings the very best of classic literature to a modern era of digital reading by producing high quality books in ebook format. Good old fashioned peter pan. They should let you get this!